This move brings the 2018 Canadian Youth International Player of the Year who had his first game with the senior side in 2018. Coming over from Serbian Side FK Javor Ivanjica, he has also played with German teams VIB Lubeck & VIR Neurmunster. Vancouver HC, Marco Dos Santos informed "Derek is one of the top young players in a new generation of Canadian talent." He is with the 'Caps signed for 2 years and options for 2021 & 2022, once his paperwork is finalized he will join the roster. This marks the 5th addition to the squad since Marc took the wheel just in Nov. From Ajax Ont. Deerek was first capped by the senior team this past Sept. now with 3 games under his belt, each shutouts in Concacaf Nations League play. At 15 he cut his teeth with the national youth program and his leadership and perfromance with the U-21's guiding them to one goal and no losses facing Portugal, Turkey & Japan as he earned the armband for the group stage final in the Festival International Espoirs Provence in France. This showing went a long way towards him being awared the top youth player award. 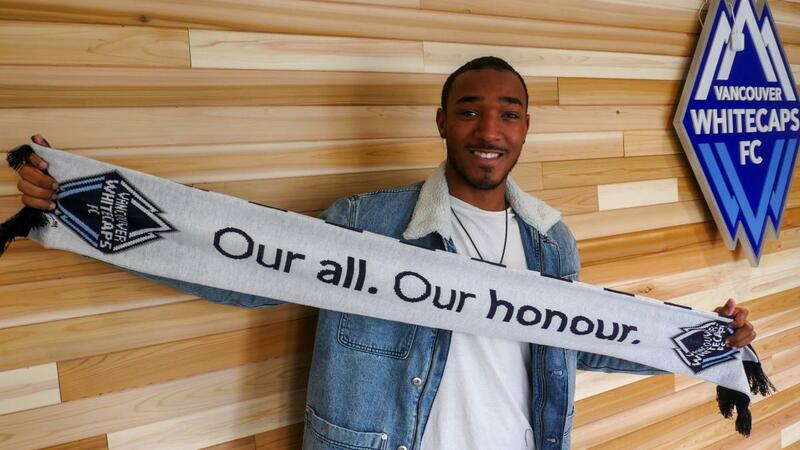 Derek stated, "Vancouver is a club I've followed for a few years and I'm extremely excited to now be a part of it." At 6'2" he had 31games in the Serbian SuperLiga in 2017-'18 and first league in 2018-'19, this goes with his 18 games in his first stop, Germany. Video coming soon to the Facebook of Soccer Long Island Magazine. Vancouver HC Dos Santos at the MLS Super Draft in Chicago. Derek celebrating his signing. 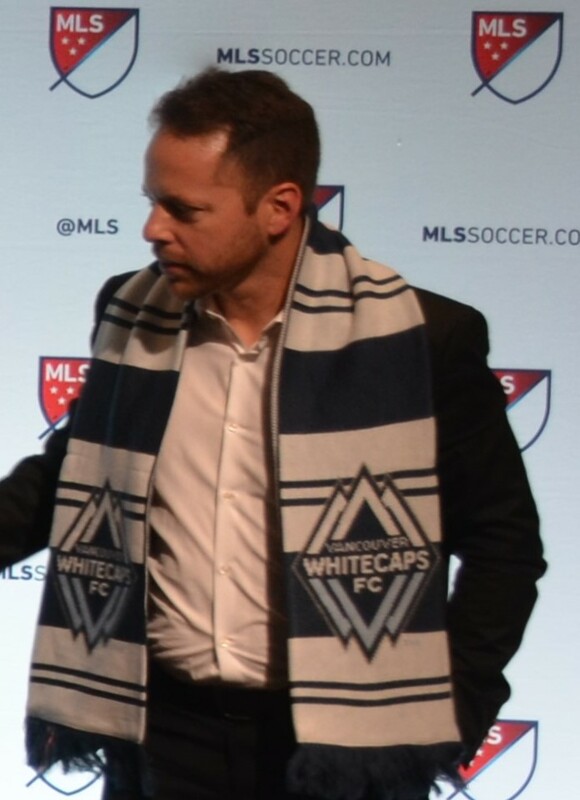 Credit Vancouver Whitecaps.